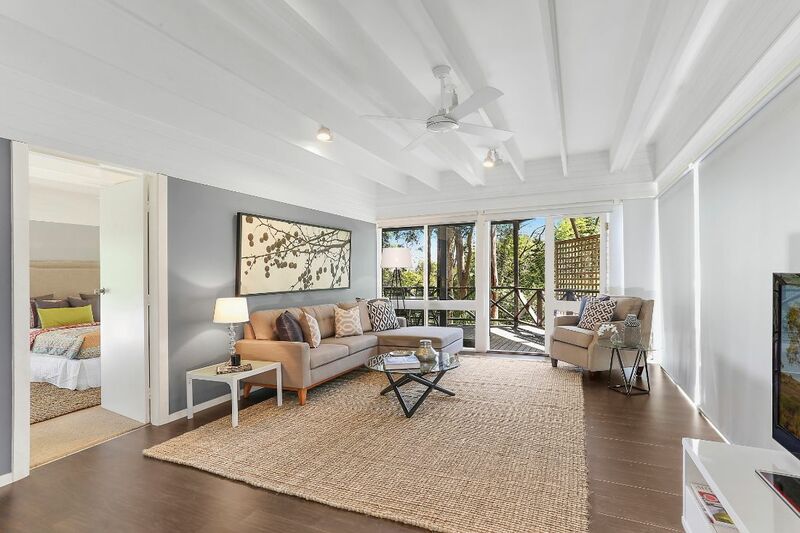 An enchanting family home offering an idyllic lifestyle in Sydney’s Upper North Shore. Fantastic family haven and year-round entertainer, this updated split level home combines traditional elegance and contemporary convenience. Working in with existing furnishings in the home we used natural textures and stately neutral pieces to tie together the old with the new. Set in a quiet cul-de-sac, this 4 bedroom Roseville family home is located in Glen Road. Looking for a home staging consultant?